Mario Guarini, bass player and doublebass player, is an italian session-man who has worked in studio and performed live for lots of artists: Claudio Baglioni, Samuele Bersani, Massimo Ranieri, Gino Paoli, Teresa De Sio, Gianni Togni, Luca Barbarossa, Alexia, Nino Buonocore, Gatto Panceri, Nada, Marco Armani, Daniele Luttazzi, Amedeo Minghi, Syria, Ornella Vanoni, Little Tony, Alessandro Haber, Alessandro Safina, Tiziana Rivale, Barbara Cola ... and many others. From 2006 to 2013 he is the bass player for one of the most popular Italian talent show “AMICI” hosted by Maria de Filippi. In 2009 (produced by Maestro Franco Micalizzi) together with M.Rosati, D.Sensini, S.Mufale and C. Micalizzi, he releases his first Fiveforgroove's Cd, an instrumental ensamble, funky-jazz oriented. In 2003 he begins to work with Claudio Baglioni for the “CRESCENDO” tour. In 2010 he takes part of the first Claudio Baglioni world tour, the "ONE WORLD TOUR ", recorded live from the Royal Albert Hall of London, and available on Cd and Dvd. In 2012 he takes part of the “ITALIA LOVES EMILIA” event. He is currently on tour with Claudio Baglioni for the second part of the “CON VOI TOUR 2014”. "Punch, definition, fast attack, headroom, natural highs and warm and tight lows even with the fifth string, this is what every bass player is looking for" –says Mario– "And this is what Markbass always give you, in every situation, studio or live. Maximum fidelity with a sound "in your face" that “cut the mix”, and in a super-compact and super-light size too!! Just a dream come true!" 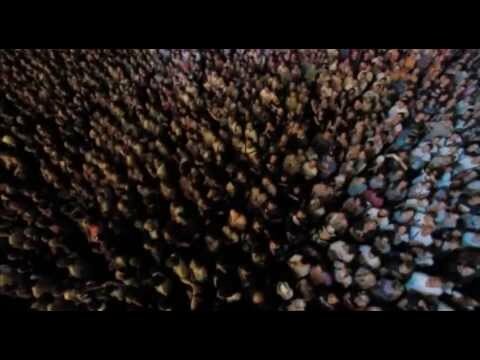 Mario Guarini - Claudio Baglioni “50 Anni AL CENTRO” tour. 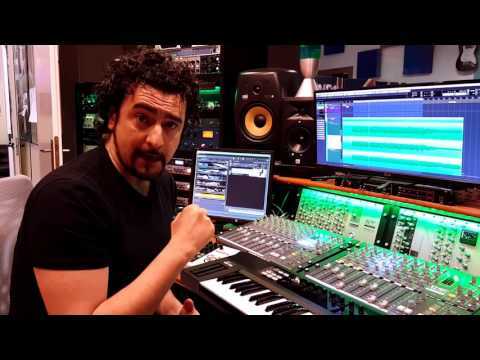 Oct. 15, 2018, 10:22 a.m.
Mario Guarini Project - showcase at Markbass headquarters. April 3, 2018, 10:50 a.m. 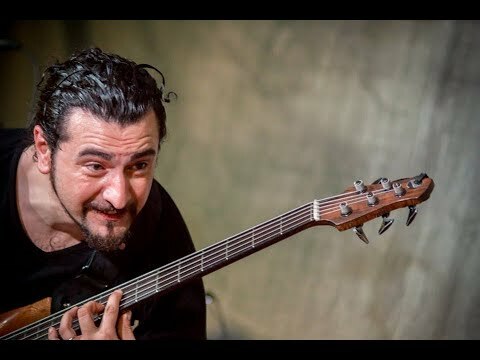 Following the excellent feedback received last May and June, Markbass artist Mario Guarini is about to start his winter Masterclass Tour "Come diventare un Musicista migliore", around the Italian music schools. 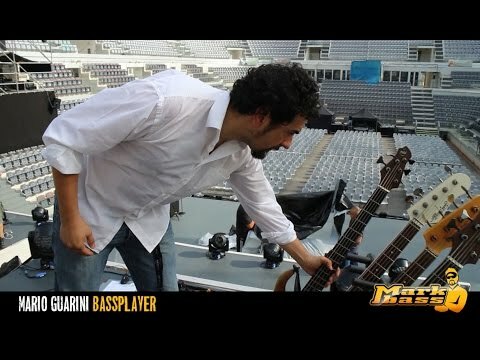 From 10th to 26th September, Markbass artist Mario Guarini will have a series of concerts at Foro Italico in Rome, with Baglioni and Morandi "Capitani Coraggiosi" tour. 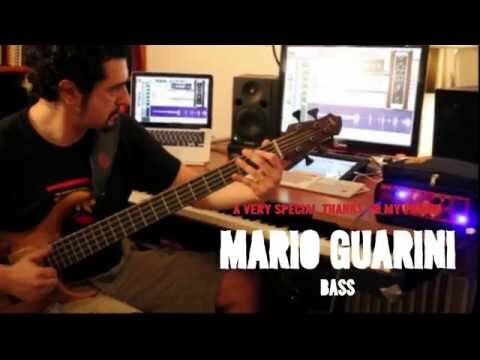 Mario Guarini, bass player and doublebass player, is a top Italian session-man who has worked for Claudio Baglioni, Samuele Bersani, Massimo Ranieri, Gino Paoli, Teresa De Sio and many others... is now endorsing Markbass. 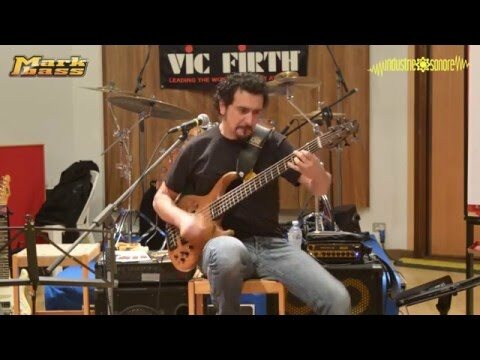 Mario Guarini Project "SEPULVEDA BLVD"- Live at MARKBASS factory. 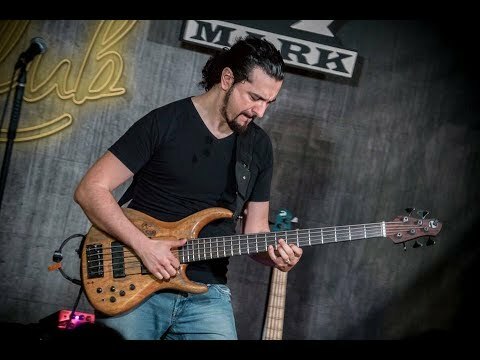 Mario Guarini Project "SABLE ROUGE"- Live at MARKBASS factory. 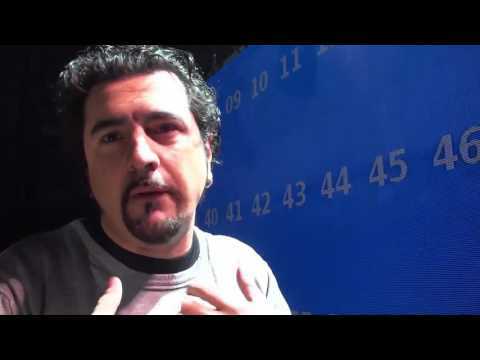 Markbass artist Mario Guarini video interview by Luca Angelici.